← What do they hope to net with that? Flying fish? 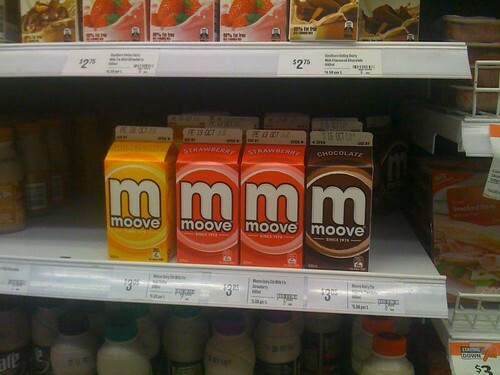 This entry was posted in Photos, Shopping and tagged flavoured milk, milk, mo, Moove, photo. Bookmark the permalink.